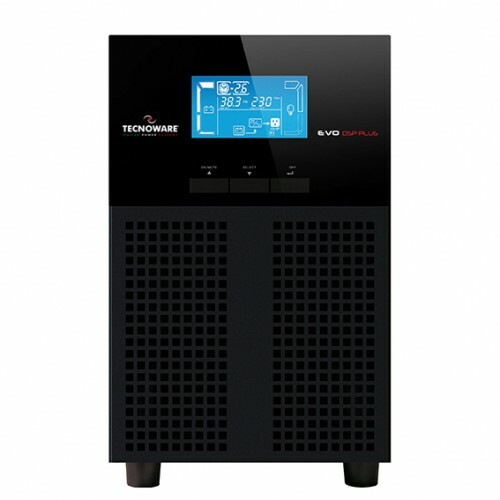 Technoware FGCEVDP2004MM UPS On-Line Double Conversion Technology without transformer (VFI-SS-111).Power Factor 0,9. Rectifier realized by IGBT technology.Active PFC Circuit (0.99).Compatible with Generators. 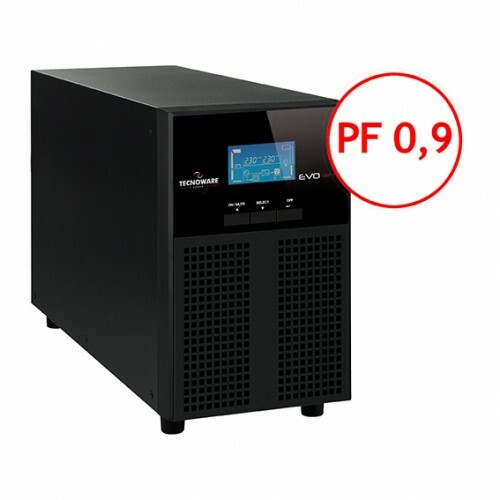 Output voltage and frequency can be regulated from the front panel. Static Bypass. USB and RS232 ports.